The Designers Gift List | Shelby White - The blog of artist, visual designer and entrepreneur Shelby White. Lists of gift ideas from friends or family are great, but when you don’t get those lists, its always good to have gift ideas in your head. These are my ideas for you to give as gifts to your design friends or to put them on your own Christmas list or even sneak them into your own stocking. Hit the jump to see the remaining items on the list. Feel free to chime in if you have any other gift ideas. When I first saw this, I was in love with it. I’m a huge fan of Si Scott’s work and this particular illustration is amazing. It comes packaged in a nicely designed box and includes an art print signed by Scott himself. If anyone wants to gift me one of these I won’t complain. Scott has done it again. 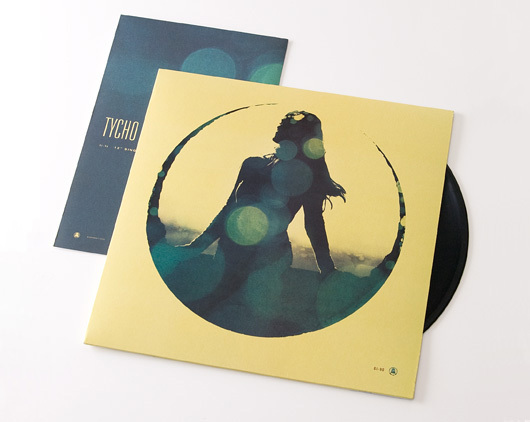 This new Tycho vinyl release has amazing artwork and four new stunning tracks. This would make for the perfect Christmas unwrapping background music. Quite possibly it could be a great stocking stuffer (depending on how much your stocking can stretch). This is a definite must give or get gift. 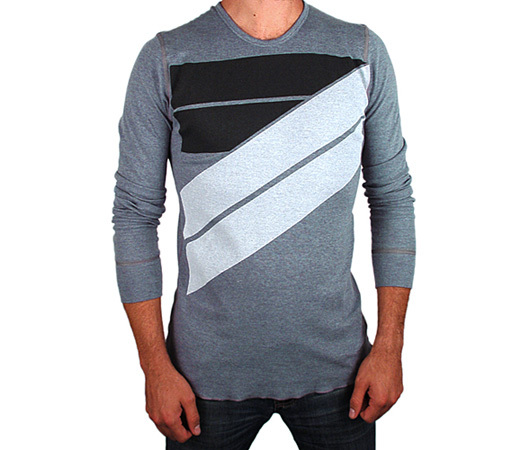 The first on the list is one of the new ‘Syv’ long-sleeve thermals from ISO50. It’s winter time, you can’t go wrong with this gift. Not to mention, right now at the ISO50 store everything is 15% off for the holiday. 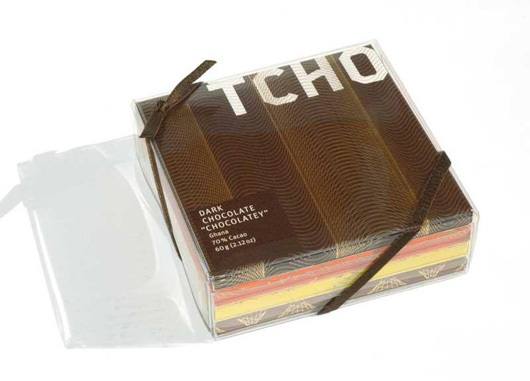 Give the gift of TCHO Chocolate to your friend and they may go “Nutty” for you. 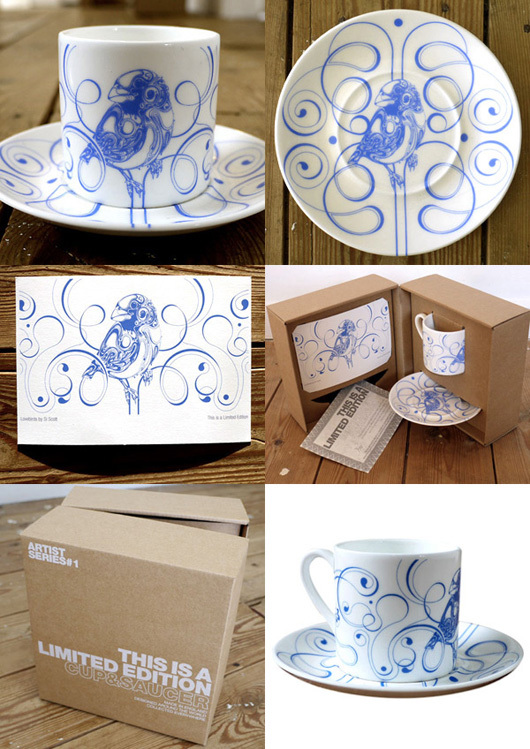 The packaging is elegantly designed and wrapped which makes it a great gift for anyone. The only downside is that there are only 4 chocolate bars. If you’re greedy, you can upgrade to the larger box–it has 6 bars. 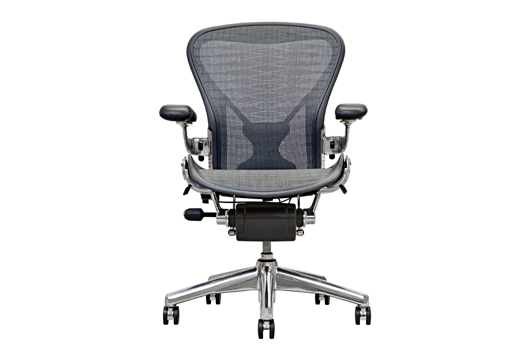 I’m actually in need of a new chair and have wanted one of these for as long as I’ve been sitting. They’re very comfortable and are great to just look at, but it comes at a hefty cost. If you know your friend isn’t doing back ups, what better way to get them to start than to give them a fresh drive. I recently treated myself with an early 1TB backup hdd gift from LaCie. 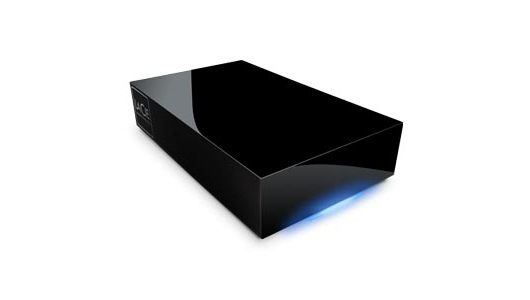 This hard drive has a sleek design along with a firewire 400, eStata and usb 2.0 interface. 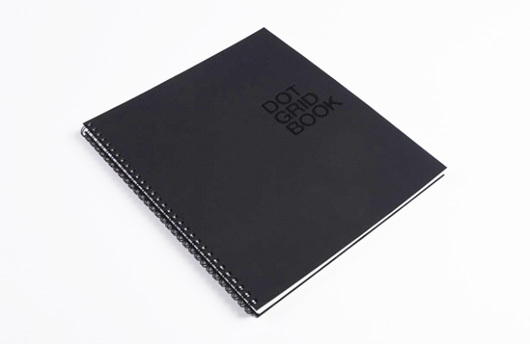 The Dot Grid Book has a nice suede-to-the-touch cover with 80lb premium blend paper with a unique dot grid. Another great stocking stuffer to help get the sketching going. 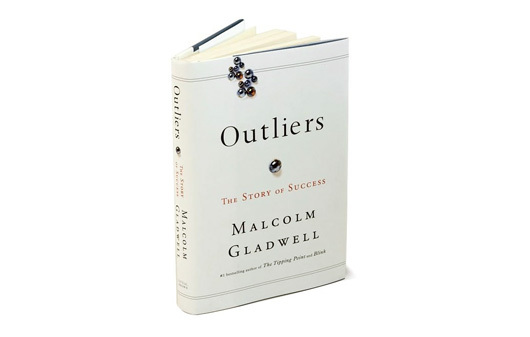 Outliers is a great book for understanding what contributes to high levels of success for certain people. The book is also available as an audio book. 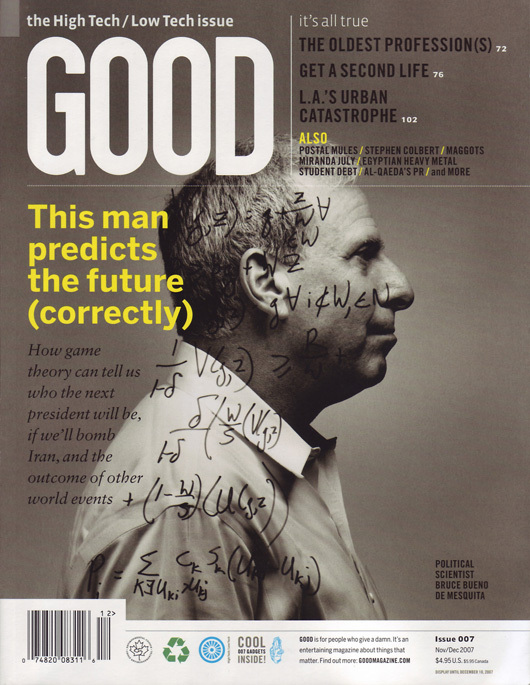 Good has a lot of interesting articles as well as great design. Objectified is a feature-length documentary about our complex relationship with manufactured objects and, by extension, the people who design them. 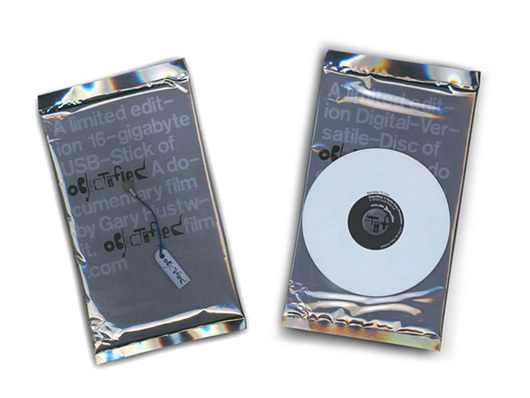 The movie features many designers, one of which is a favorite, Jonathan Ive. This movie would make a great stocking stuffer. I actually treated myself to Tycho’s Coastal Break! Can’t wait for it to arrive. Interested in the documentary film, though. At HOW Conference this last year, they were selling the Dot Grid Book for $40. I went ahead and stole one. Knowing that I can buy one for $14 now makes me happy. I’ll buy two and gift one. That makes it like I never stole the first one right?